Restoration project would be essential to maintaining marine life in Long Beach. LONG BEACH — Long Beach’s City Council has approved a two-year right of entry for Orange County Coastkeeper to enhance an existing Olympia Oyster bed in Alamitos Bay, Dec. 4. The council vote essentially allows O.C. Coastkeeper to resume a habitat project it worked on in collaboration with Cal State Fullerton between 2011 and 2016. A portion of Alamitos Bay in Long Beach serves as home to the Olympia Oyster; it is Califoria’s only native oyster. The oyster has, according to Long Beach city staff, experienced significant population decline since the early 1900s. Olympia Oyster can be found anywhere between Sitka, Alaska and Baja California. City staff stated the O.C. Coastkeeper project is necessary to help sustain marine life in Long Beach waters. 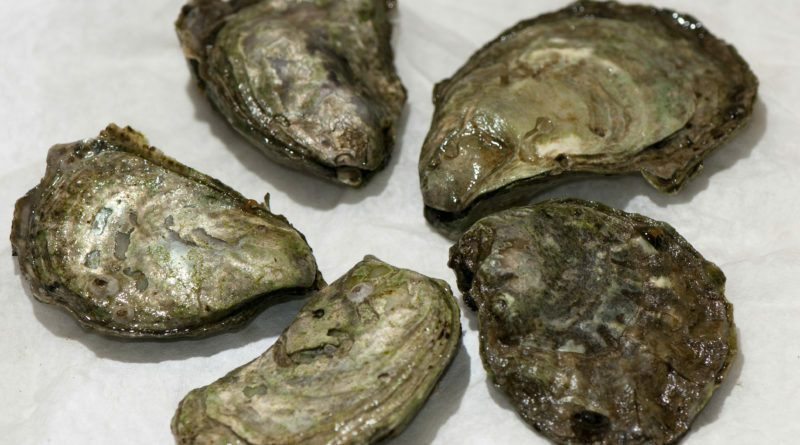 “A single adult oyster can filter 50 gallons of water a day consuming plankton, thereby allowing sunlight to penetrate the water and allowing aquatic vegetation to flourish. Oyster beds also provide habitat that attract fish, crustaceans, and other marine life,” city staff stated in a report to council members. The O.C. Coastkeeper collaboration with Cal State Fullerton, which ended in 2016, was considered a success. Yet the oyster bed, which is located at Jack Dunster Marine Biological Reserve at Alamitos Bay, has since degraded, according to city staff. “While the [Cal State Fullerton and O.C. Coastkeeper] project was a success, stormwater sediment, erosion and nearby dredging has degraded the Dunster oyster bed,” city staff told council members in a report. “The oyster bed is partially protected from potentially erosive currents and boat wakes in the Los Cerritos Channel by a floating breakwater. The protected nature of Dunster provides ideal conditions for oyster bed habitat,” city staff continued. “The restoration and expansion of the oyster bed will allow the oysters to more efficiently respond to changing natural conditions, increase the resiliency of the existing bed, and improve the area’s ecosystem including the water quality in Alamitos Bay,” city staff stated. Long Beach will grant O.C. Coastkeeper a right of entry as of Jan. 1, 2019; the permit will run through Dec. 31, 2020. O.C. Coastkeeper will cover its own costs associated with the restoration and expansion project.